Design and evaluation of school- and community-based interventions to increase physical activity in child and adolescent populations. Identifying measurable cost-effective interventions to promote physical activity that address socio-economic inequalities. Integrating technology and changing individuals' perceptions of their physical environment to promote physical activity and fitness. Investigating the effects and maximising the benefits of physical activity and fitness on mental health outcomes in young people. Adaptation of high intensity interval training and resistance training for population health. Physical inactivity has been described as a 'global pandemic', with extensive health, economic, environmental and social implications. I have been working in physical activity promotion for over 20 years and I regularly witness the barriers (both perceived and actual) to physical activity faced by people of all ages. We know that physical activity levels decline dramatically during adolescence and that behavioural patterns track into adulthood. My program of research has been focused on providing young people with the motivation, confidence and competence to be physically active now and throughout their lifetime. My goal is to see more people, more active, more of the time. My program of research is focused on providing innovation and evidence to build social and physical environments that promote physical activity. 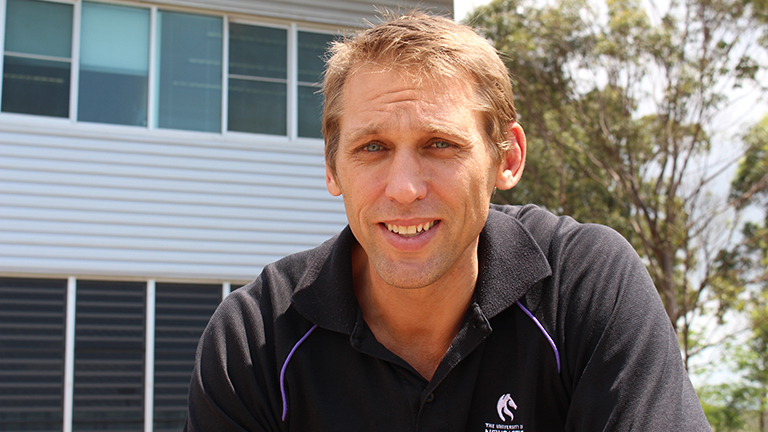 Professor David Lubans is the Theme Lead for school-based research in the University of Newcastle’s Priority Research Centre for Physical Activity and Nutrition. His research is focused on understanding the determinants of physical activity and the development and evaluation of interventions in school and community settings. Over the past 10 years, he has been a chief investigator on over 20 school-based interventions that have involved more than 8,000 children and adolescents. Notably, he has been the Principal Investigator on 11 of these studies, including three large-scale cluster randomised controlled trials. His research findings have been widely published (>140 peer-reviewed journal publications, >100 refereed conference presentations and >20 invited and keynote presentations). As a chief investigator he has secured over $6.5 million in competitive research funding, including three Australian Research Council (ARC) Discovery Projects focused on physical activity promotion in young people. In 2014, he was awarded the Scopus Young Researcher of the Year Award and was successful in securing an ARC Future Fellowship. Professor Lubans is currently working towards improving our understanding of why physical activity is good for mental health, investigating the neuro-biological, psycho-social and behavioural mechanisms responsible for the effects of physical activity and fitness on mental outcomes in child and adolescent populations. He is also working with relevant stakeholders to disseminate evidence-based physical activity programs in school- and community-based settings. Measurement and analysis of mediators of behaviour change.